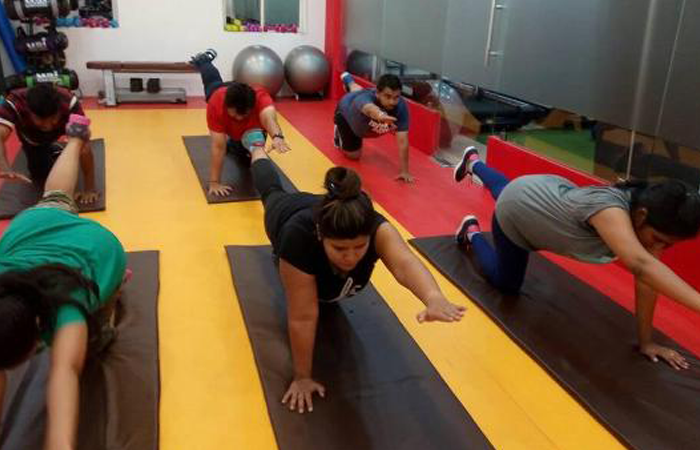 Body Home Work is a name to reckon when it comes to keeping fit and healthy. 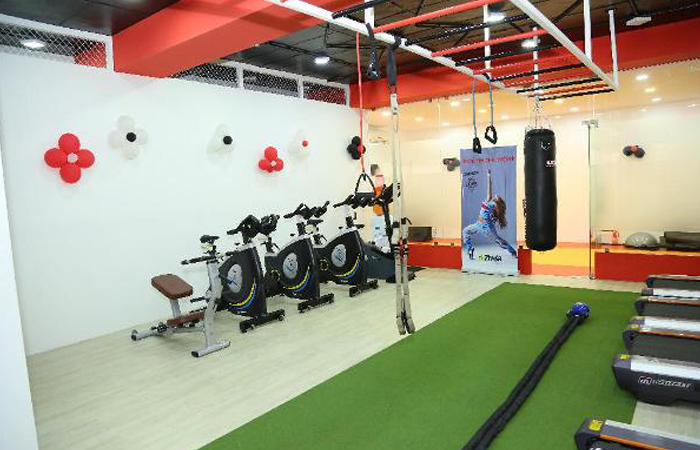 Body Home Work provides you fitness by the help of modern equipment to work out. 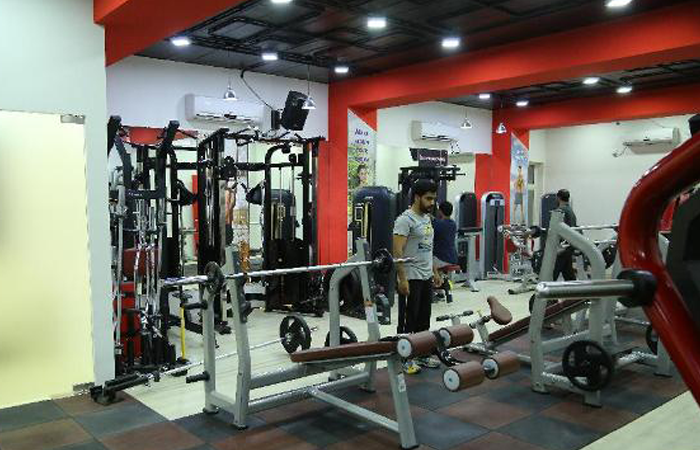 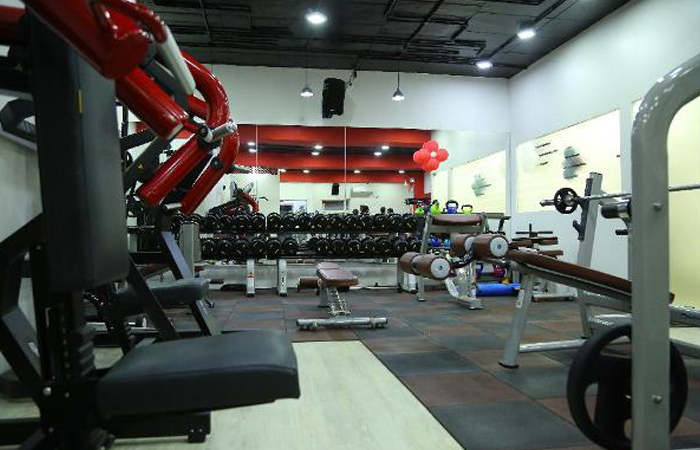 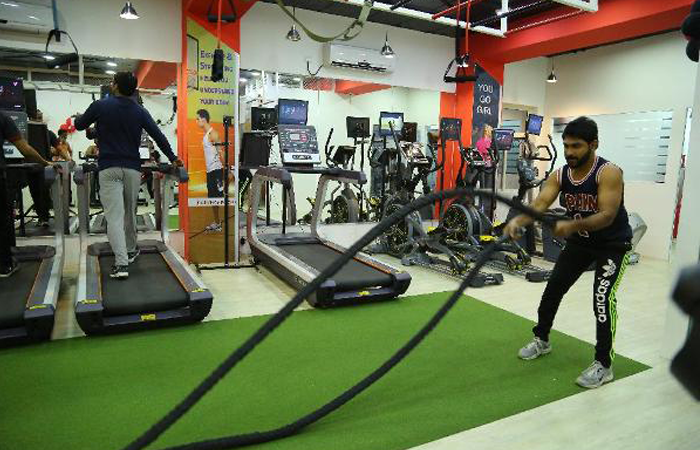 It also provides you modern equipment and machines for people seeking for fitness and workout.